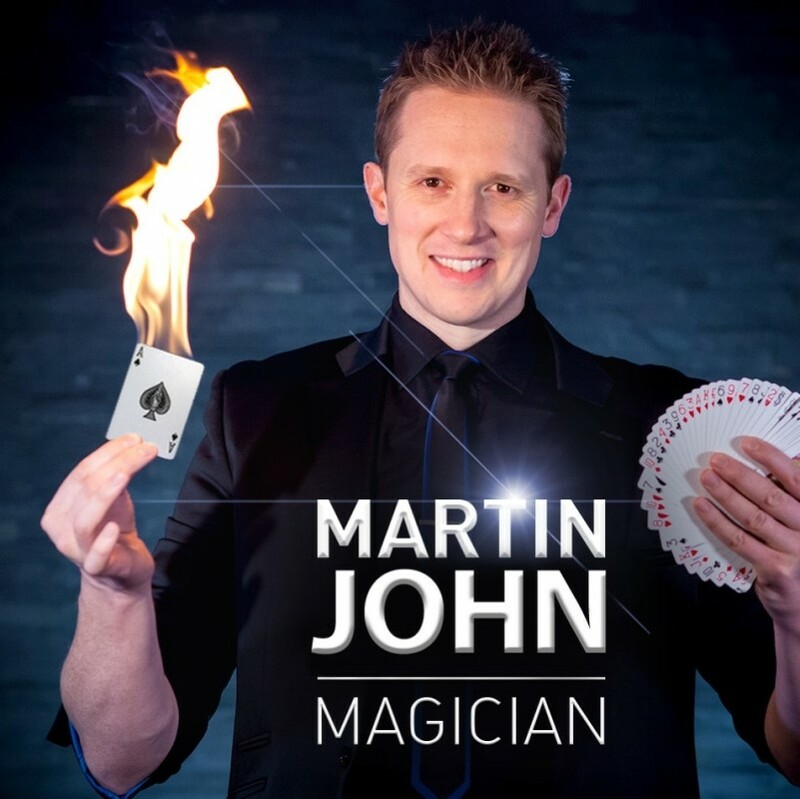 Recently seen on BBC 1 & LIVE on Channel 4, member of The Magic Circle Magician Martin John is one of the UK’s most experienced Close-up Magicians having performed at over two thousand events worldwide. 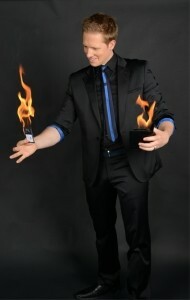 Highly entertaining Magic for Corporate Events, Weddings & Parties. 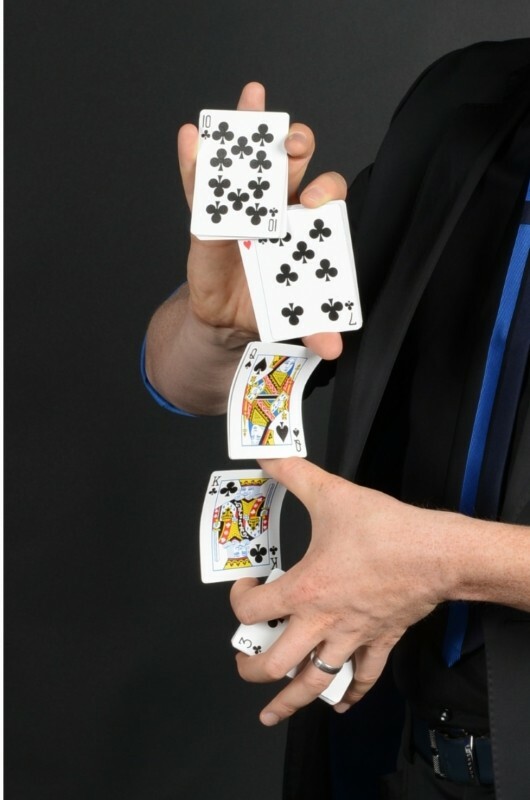 "Just wanted to say thank you Martin for performing your amazing tricks at our house party, it was exactly what we wanted and everyone is still talking about it!" "This is just a short note to say that Martin's performance at our Christmas lunch on Tuesday was excellent. Everyone enjoyed the show and we had nothing but positive comments about him; his performance, his mannerism, his sense of humour... All in all, we give him 10 out of 10! " "Absolutely fantastic! 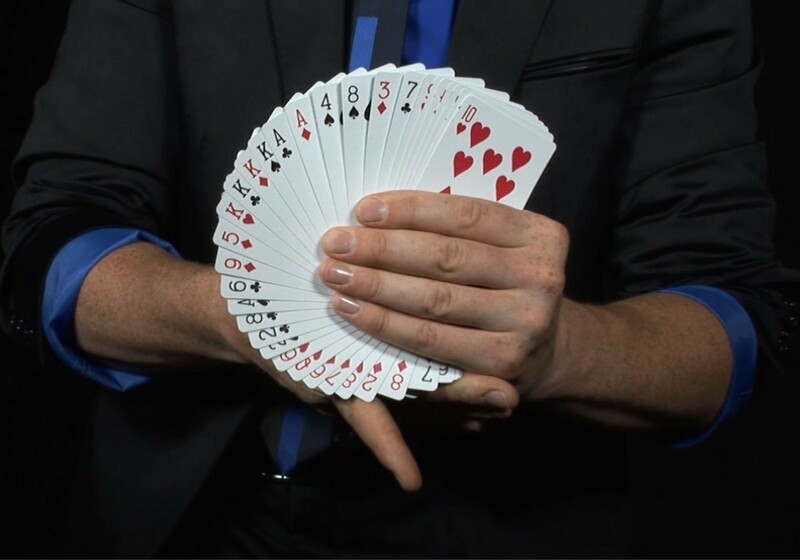 The stage magic was perfect for everyone to watch and get involved and the close-up magic around the tables and groups topped it off perfectly. Just what we wanted for our wedding anniversary hog roast! Thank you Martin." "We wanted a Magician to perform around the tables for our charity ball at the Radisson Blu Hotel in London. 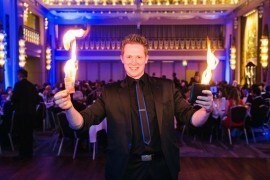 Martin performed at every single table and created a really positive atmosphere which continued throughout the night. Would definitely book again." "Exactly what we wanted for our wedding! Stage magic & close-up around the tables/outside on the balcony was amazing, we all had a great night! 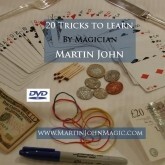 Thanks again Martin." "He arrived promptly. Presented himself very well. 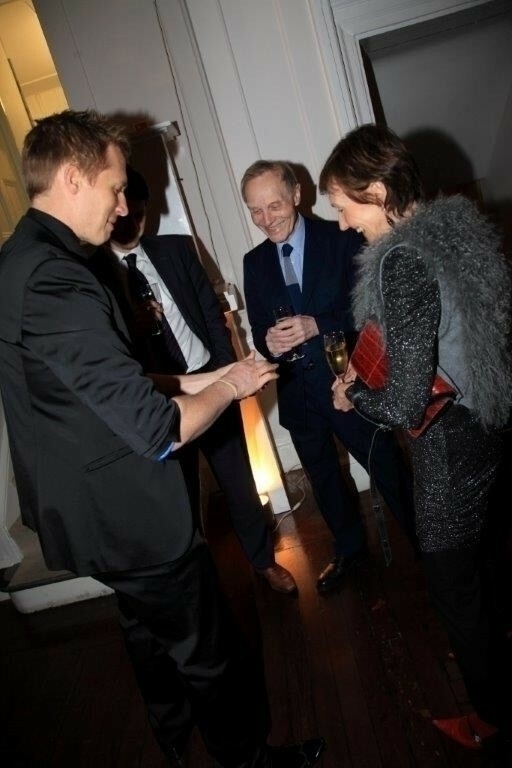 During the drinks reception he conducted the magic tricks in an engaging manner and captured his audience's imagination and attention. Feedback from delegates at the event was very positive and he certainly made an impression. 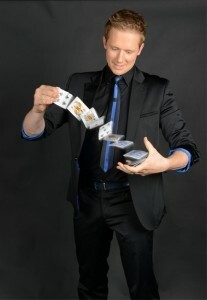 We are extremely happy with the outcome and will not hesitate to use Martin in the future." "Thoroughly enjoyed your close-up magic at our birthday party in Suffolk, we will definitely recommend and hope to see your magic again in the future!" "Our afternoon Christening was made even more magical. Thank you Martin, you fitted in perfectly and both the adults and children are still talking about it. My favourite was the sponge bunnies trick!" "I wanted to say thanks again for performing for us at our event. 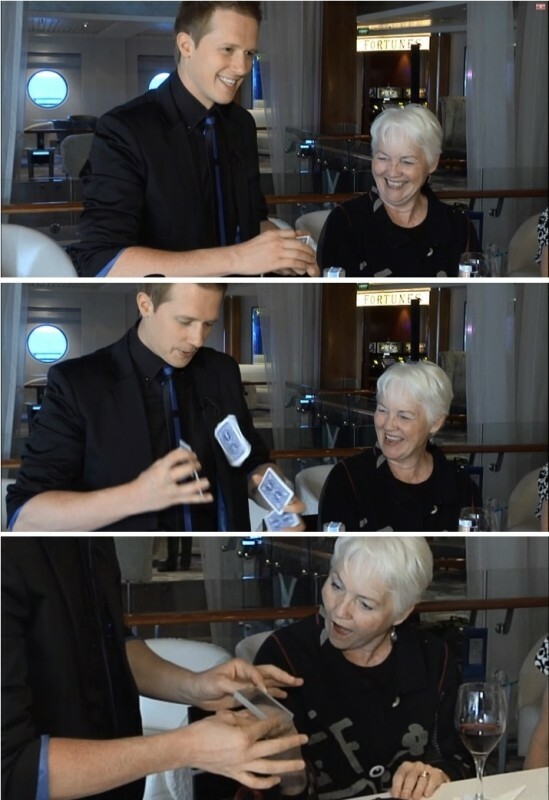 You are now the talk of the office, especially the trick where you made the deck of cards disappear in my hands, that one was ridiculous!" 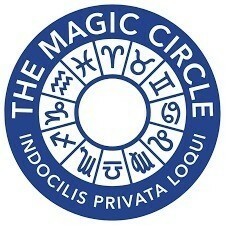 "Arrived on the dot, his communication before hand was very easy. 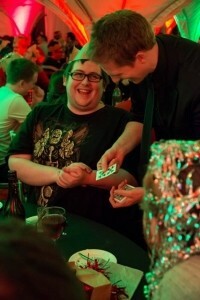 Close up he amazed everyone and his stage show had audience in stitches!"